We partnered with the City of Melbourne and Citymart to find innovative solutions to two unwanted consequences of rapid urban development in Melbourne, transport congestion and social disconnection. 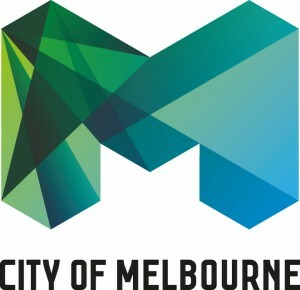 We have collaborated with the City of Melbourne to develop a how-to guide for local government stakeholders. This guide explains how to design and run an open innovation challenge using case studies from the Citymart Challenge and the Open Innovation Competition on Accessibility. Victorian-based startup Joinwheels is a peer-to-peer e-hailing app that encourages like-minded passengers—colleagues, fellow workers or friends— with similar routes or destinations to find and connect with co-travellers. 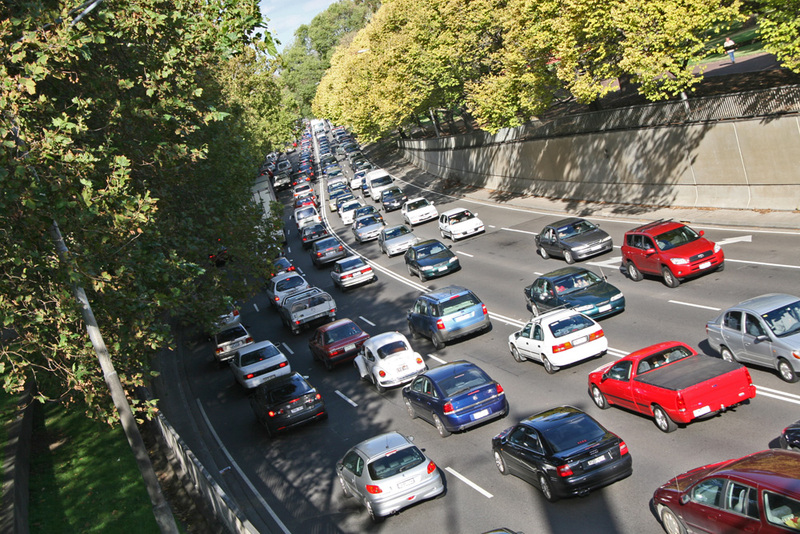 The app aims to reduce congestion on the roads during Melbourne peak hour by encouraging e-hailing among fellow commuters. Commuters may work at the same corporation or organisation. Find out more about Joinwheels. "JoinWheels, provides a social ride-sharing mobile app, which is free to use and empowers the daily corporate commuter to connect and travel with like minded co-travellers." "Winning the Melbourne Citymart challenge is a great honour and a huge boost to our confidence...as a team we are exhilarated." 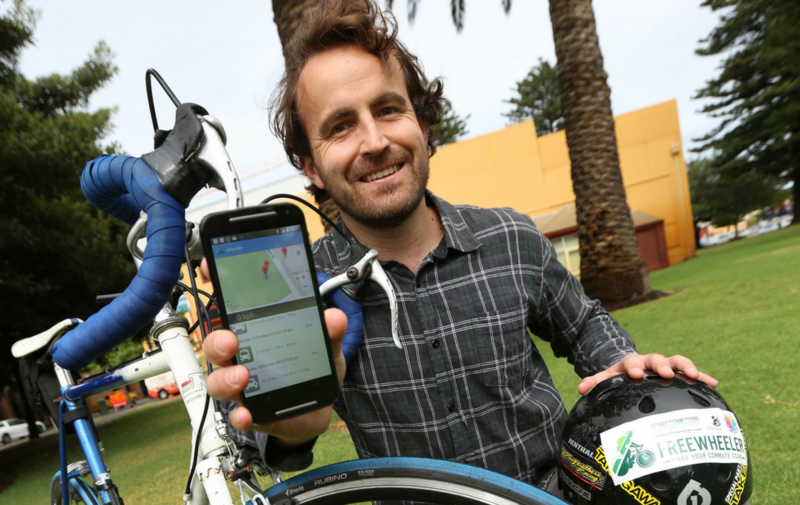 Fremantle-based startup Freewheeler is a new mobility system that uses mobile technology to automatically track commutes, recognise transport modes, map trips and reward sustainable and healthy travel choices. The app was created by Alex Fletcher and aims to encourage healthy and active multimodal people and cities, awarding points to app users depending on how good their travel choices are for their health, decreasing road congestion and for the environment. Find out more about Freewheeler. "Freewheeler will ease congestion and increase social connection across Melbourne by rewarding and supporting commuters for walking, cycling and taking public transport..."
"Freewheeler is delighted and excited to be a joint winner of the Resilient Melbourne Citymart Challenge." The Resilient Melbourne Citymart Challenge invited creative, feasible and impactful ideas to bring new thinking to address the challenge problem: to help reduce transport congestion, and/or make the experience of travel more socially fulfilling, thereby making an important contribution to our city’s resilience. In embracing Citymart’s open innovation approach, we are avoiding being overly prescriptive in presenting this challenge. Solutions might work at a very local or a metropolitan scale, they may take advantage of emergent technologies, be completely digital and data driven, or only analogue, they may address the needs of individuals or groups, rely on process, infrastructure, communications, or art. It’s all up to you. Fundamentally, our focus is to enhance our city to be more socially connected and cohesive. Solutions that clearly articulate how they will contribute to this outcome will be viewed particularly favourably. 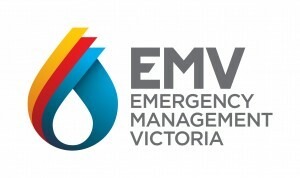 Given that these solutions must be relevant to local government delivery in Victoria, and Resilient Melbourne’s guiding principles, we are not looking for ideas that focus on large infrastructure procurement, or require the reconsideration of the city’s structure or governance. The attraction of this challenge is in identifying solutions that can fit into the existing context. Solutions may be tried and tested products, prototypes, or in the form of transformational ideas. Inclusion and community participation – the extent to which the solution involves the community. Scott Tanner, Chair, Committee for Melbourne. The first round of evaluations will determine a shortlist of finalists. These submissions may be required to provide additional information before a second round of evaluations is undertaken to determine the challenge winner(s).